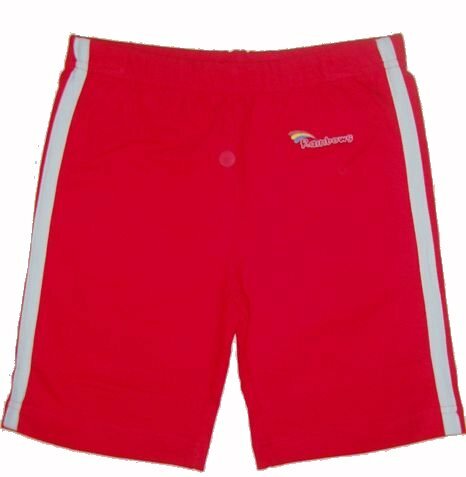 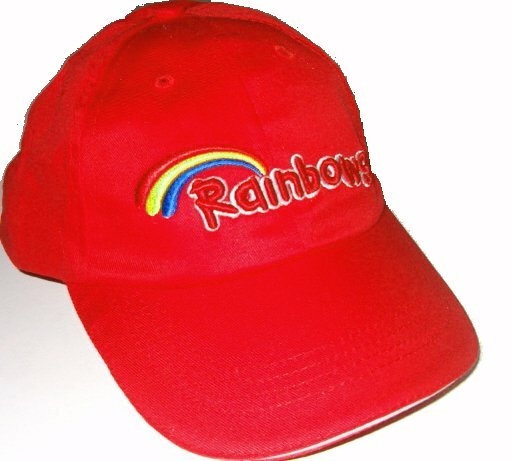 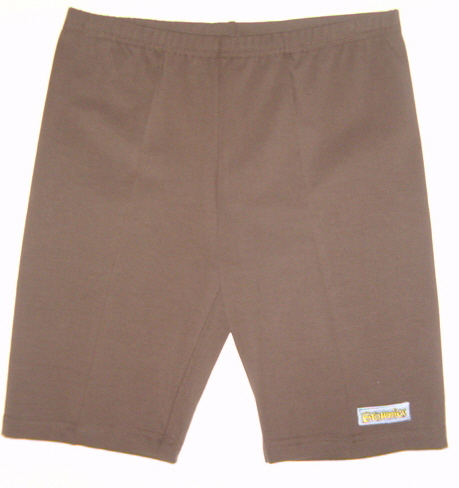 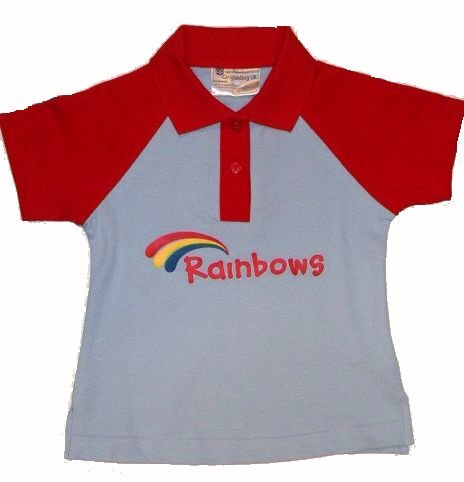 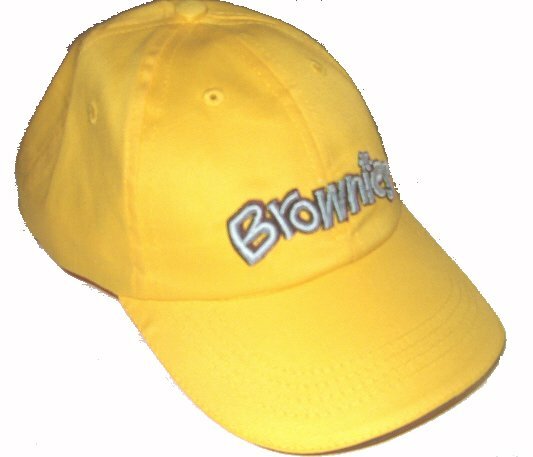 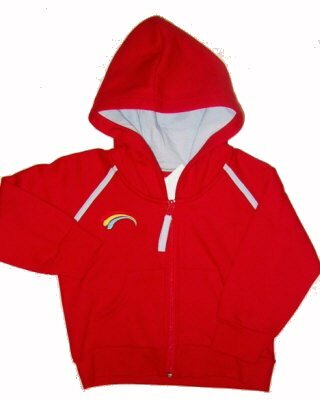 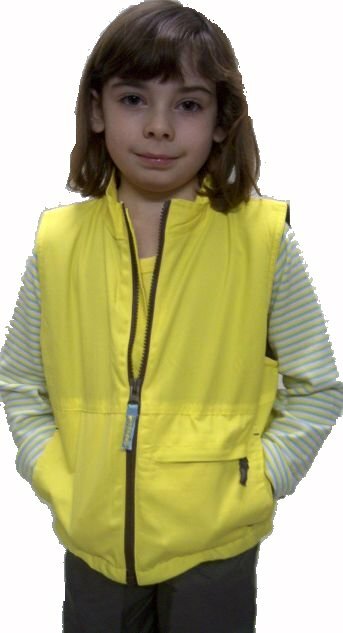 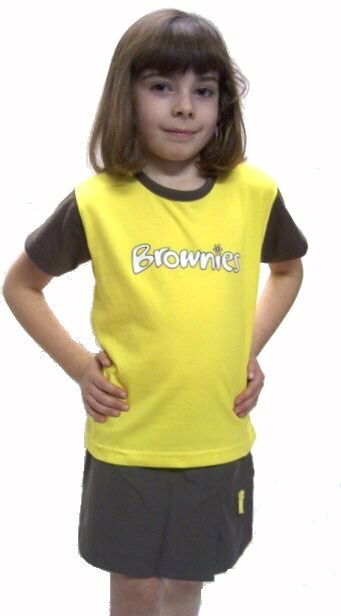 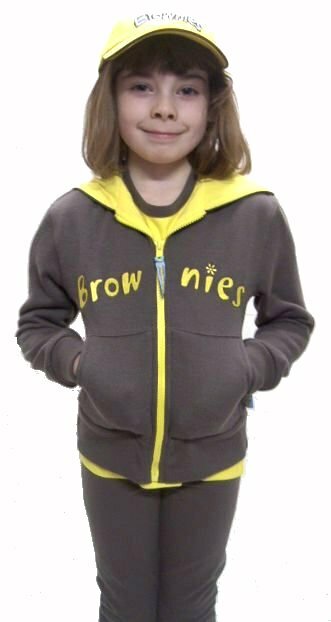 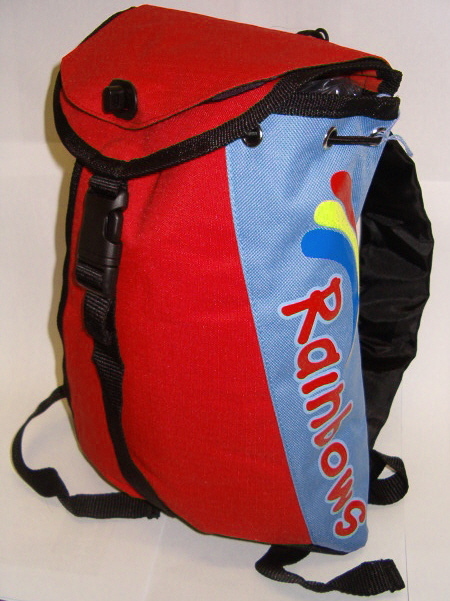 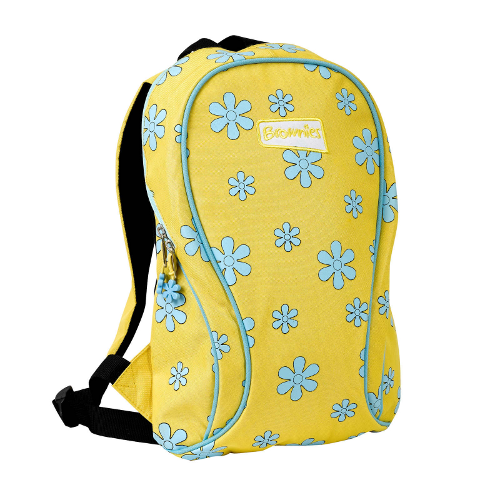 Brownie Uniform suppliers.Clothing, outfit. 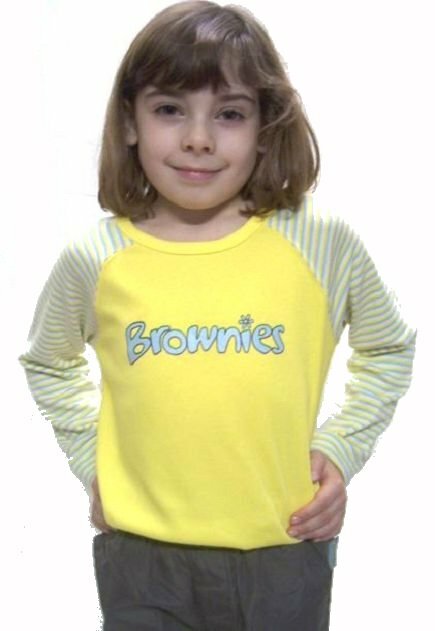 Guide uniform online from Rival Schoolwear. 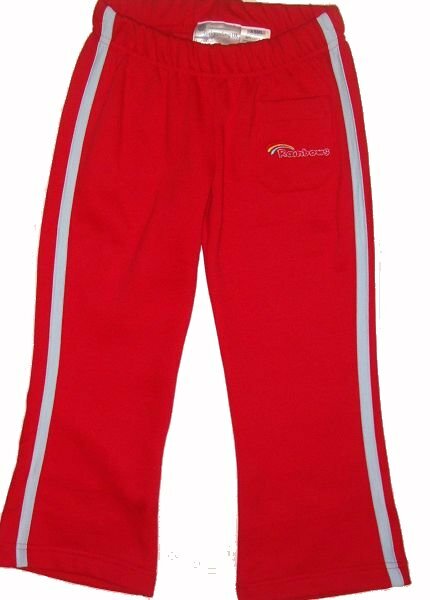 Most of the Uniform we sell comes from the new Guide Association collections.